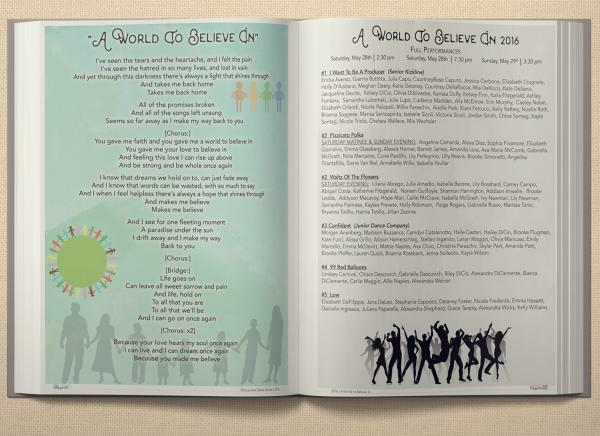 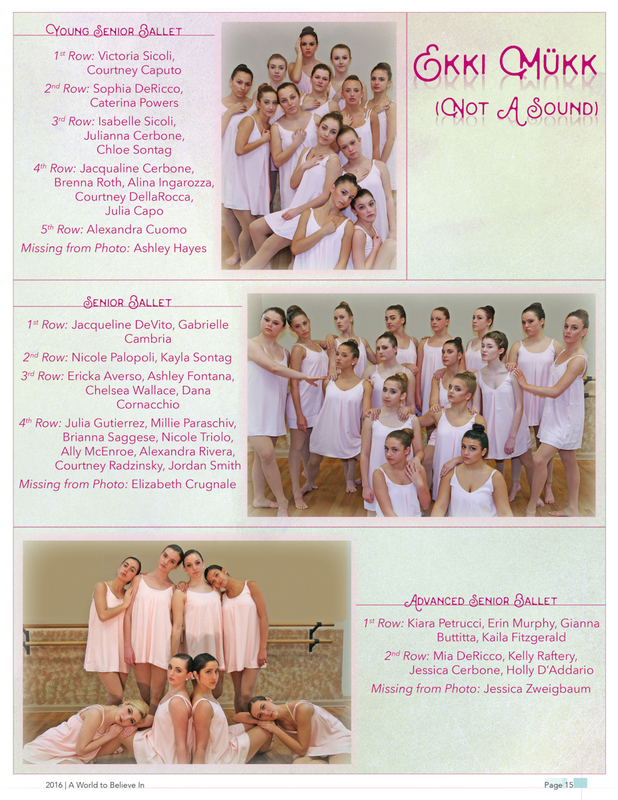 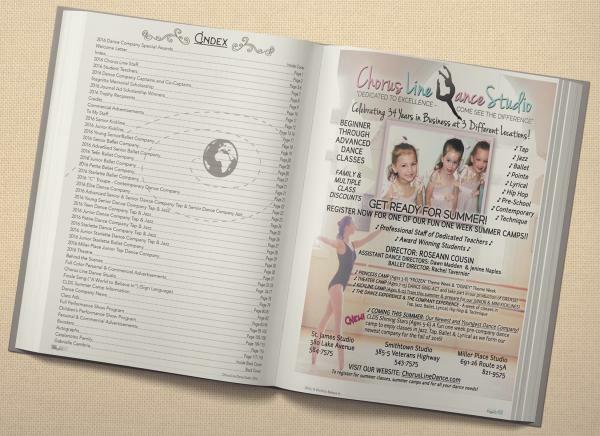 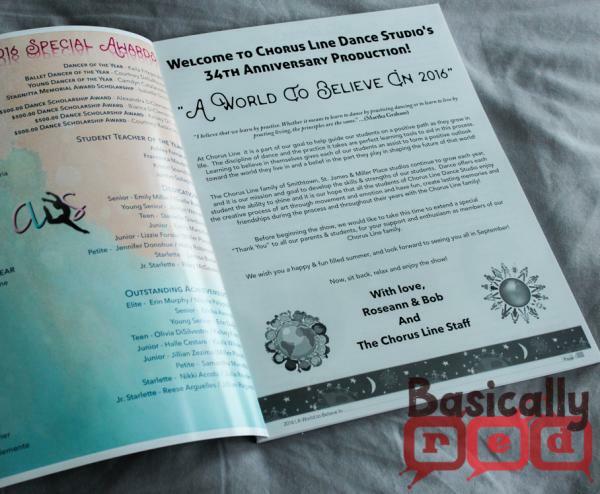 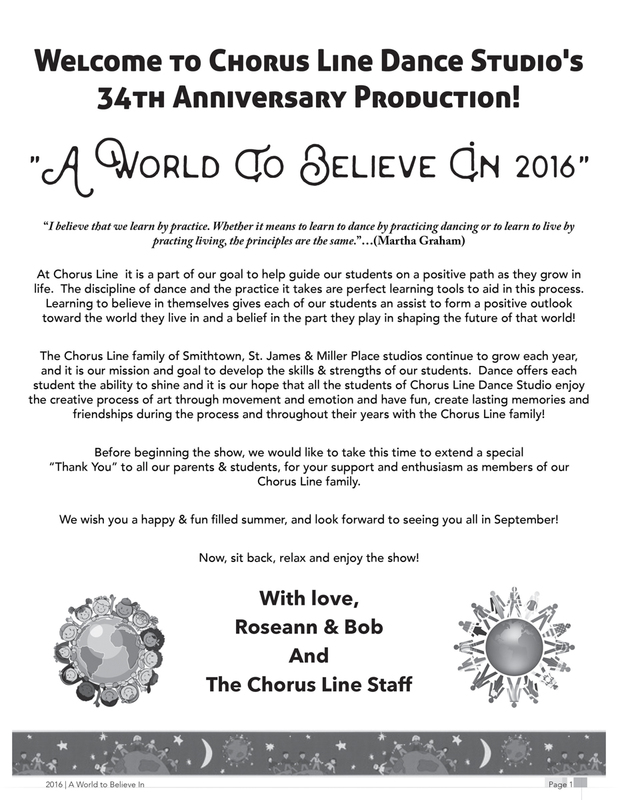 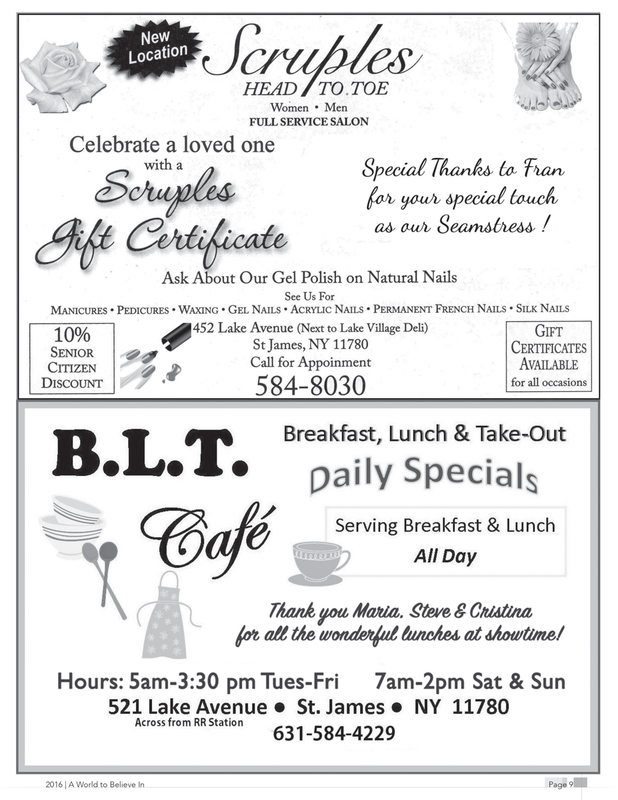 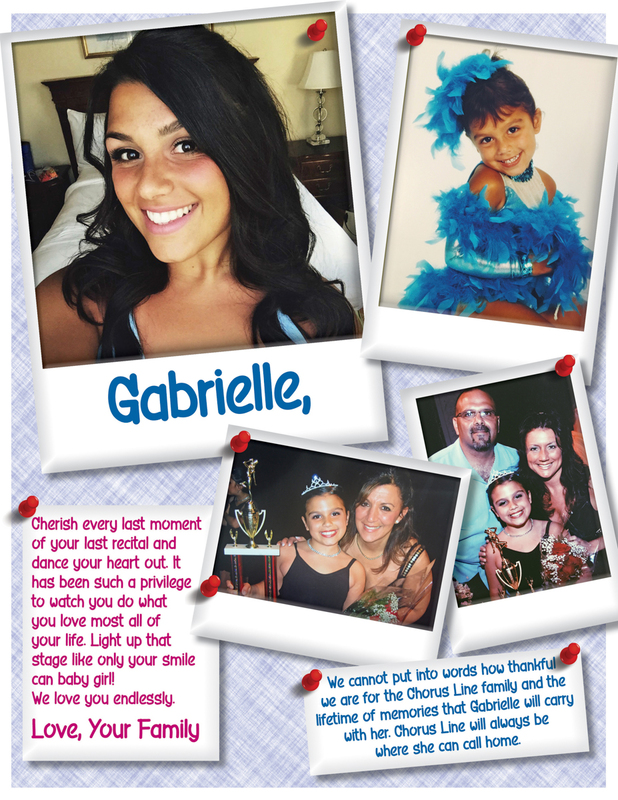 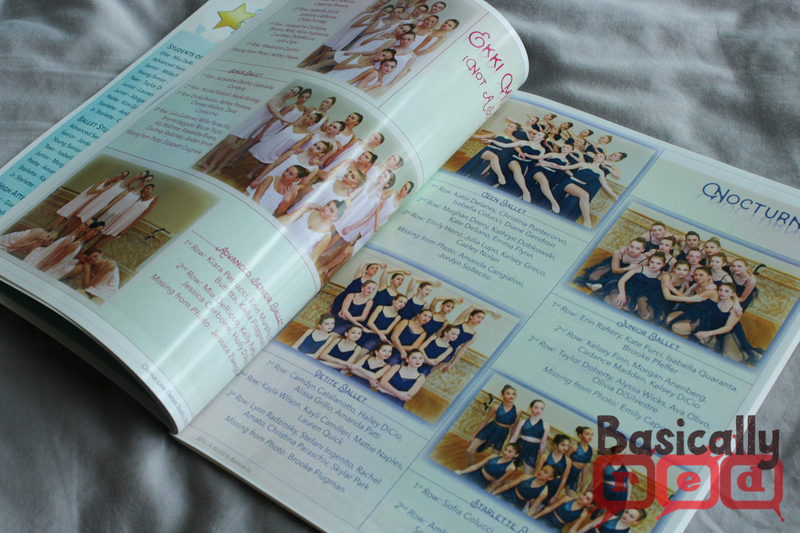 This show program was created for Chorus Line Dance Studio, a three location dance studio located on Long Island, NY. 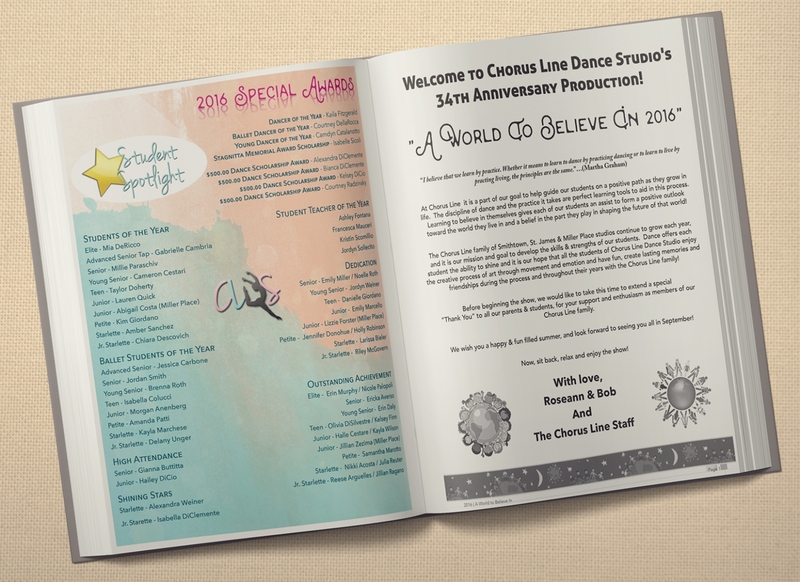 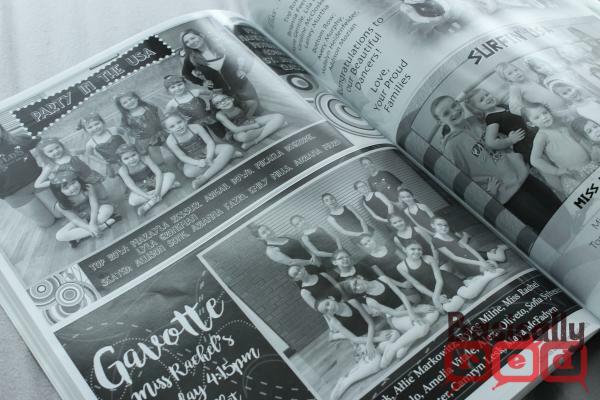 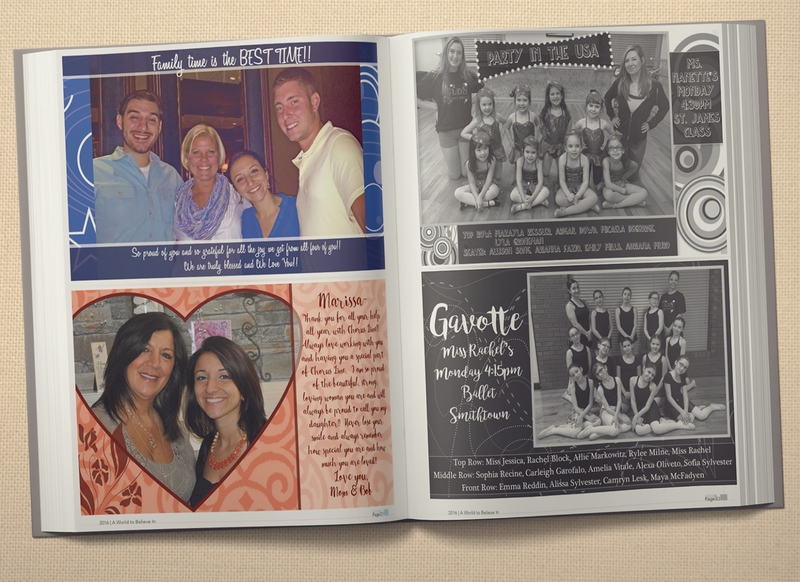 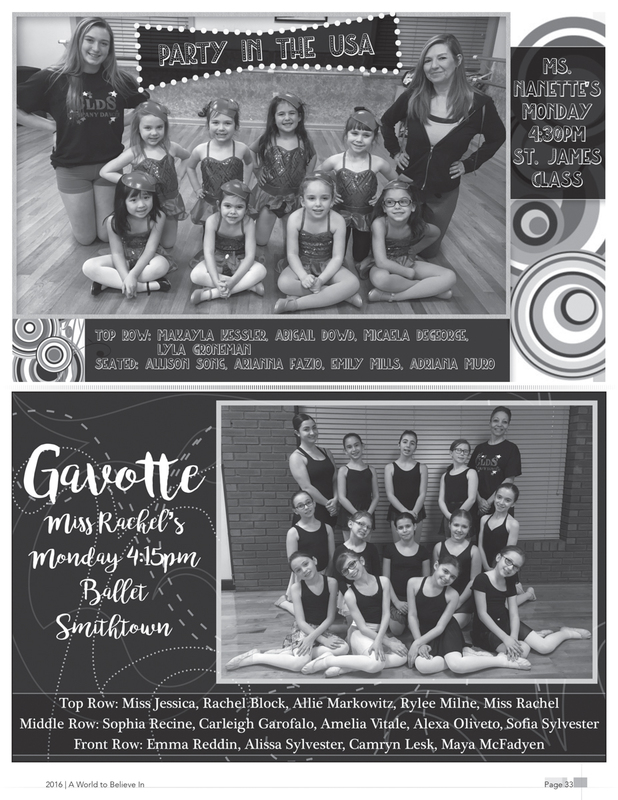 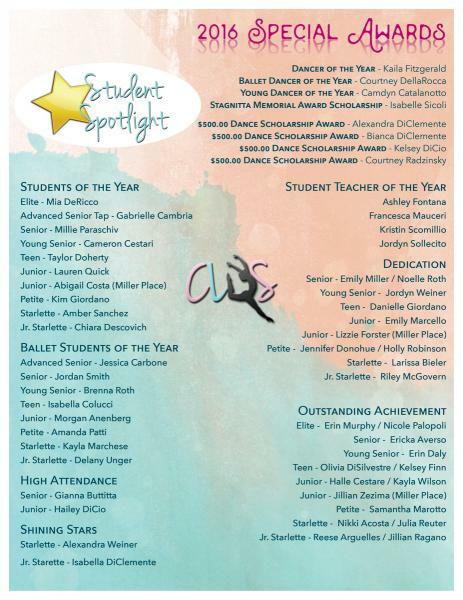 Every year, the studio raises money by selling advertisements that appear in the program. This year, I was not only tasked with the creation of any advertisements that required set-up, as I have completed in previous years, I also worked on the editorial design of the entire program. 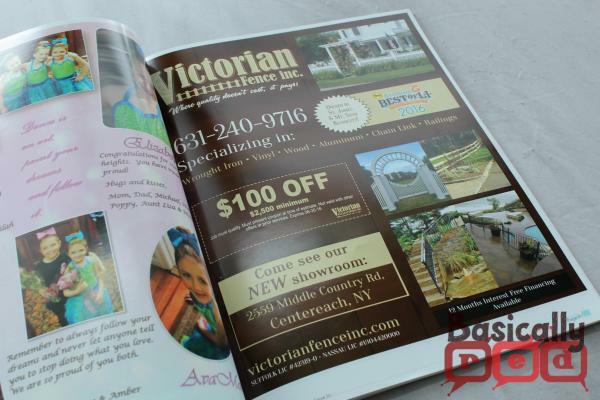 Any advertisements that needed set-up were created in Photoshop. 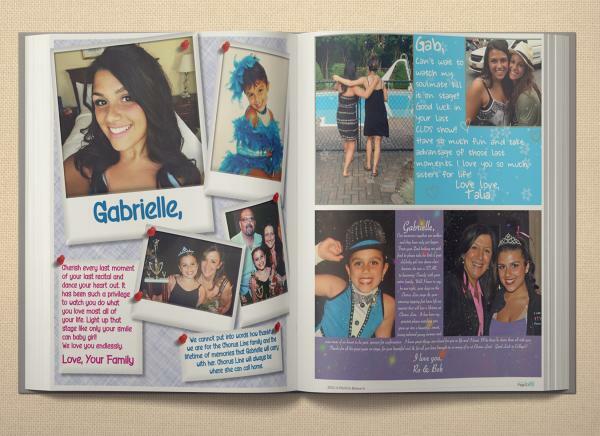 The book was put together in InDesign, with some graphic creation done in Illustrator. 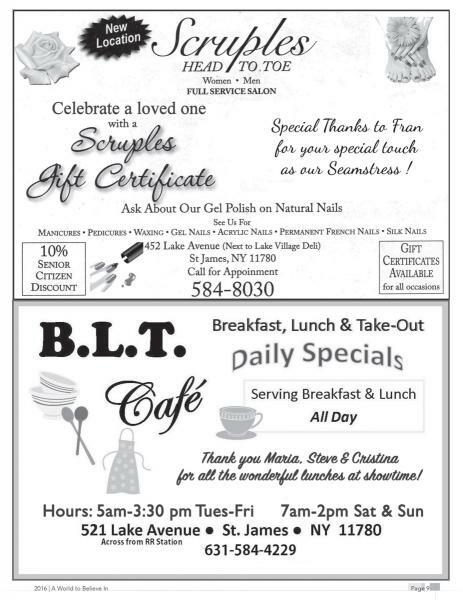 Only once per month and totally worth it!